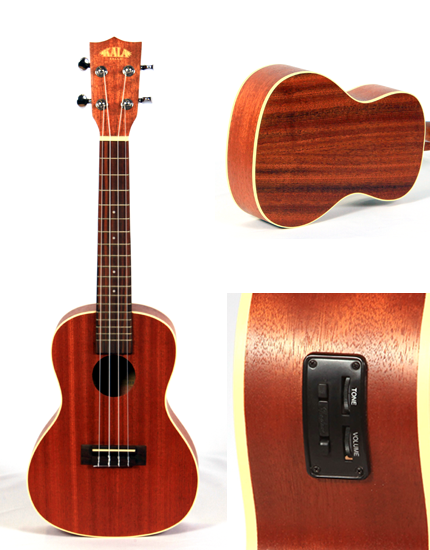 The Kala Mahogany Series Ukulele offer a full-bodied tone with plenty of “Sweet Highs” and “Mellow Lows” that combine for a full rich sound. 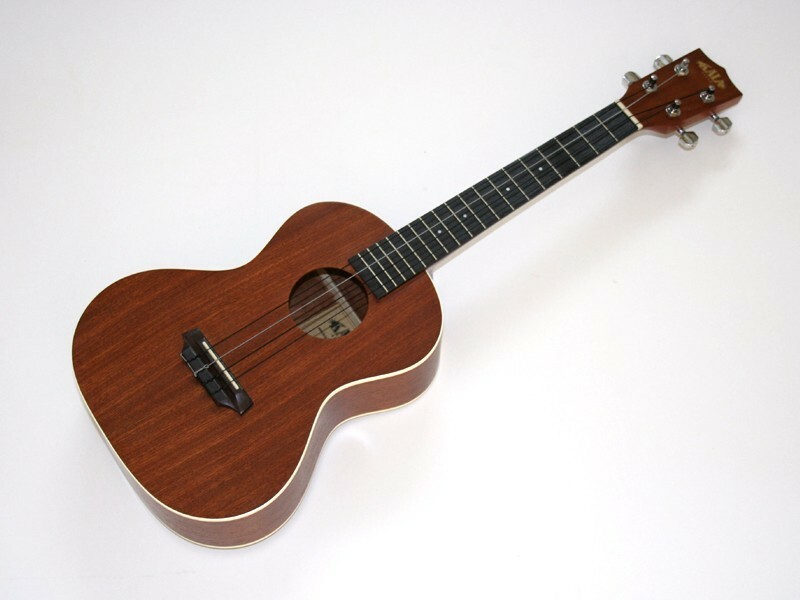 Traditional white binding on the top and the back accent the satin finish, while chrome die-cast tuners assure your instrument will stay in tune. 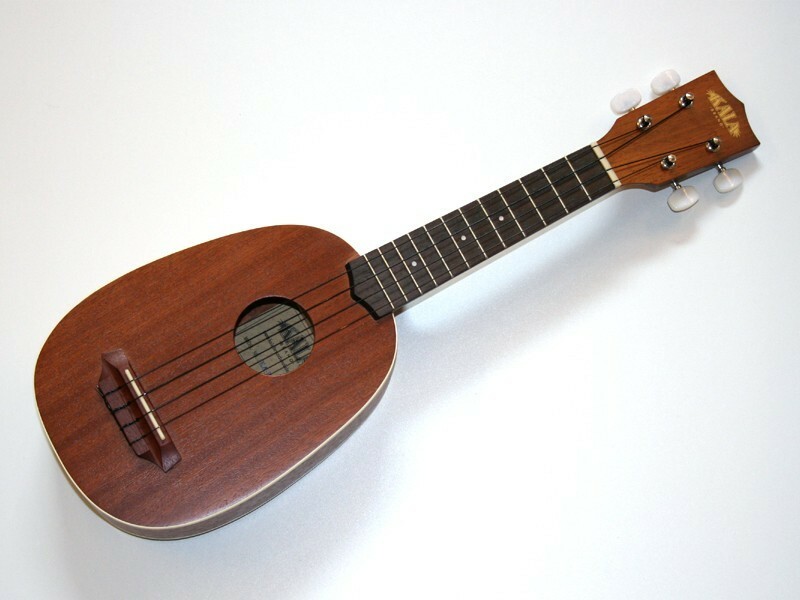 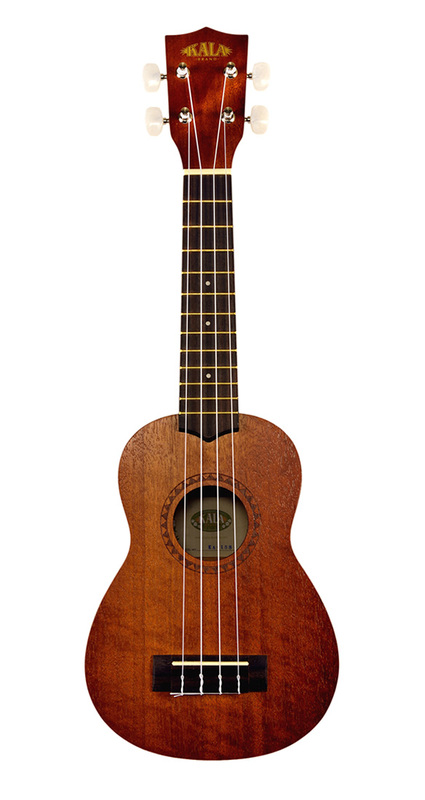 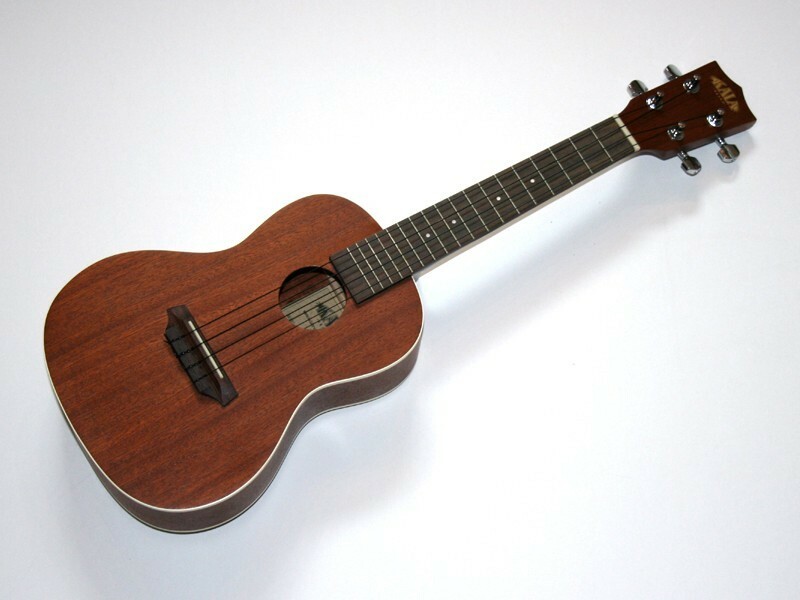 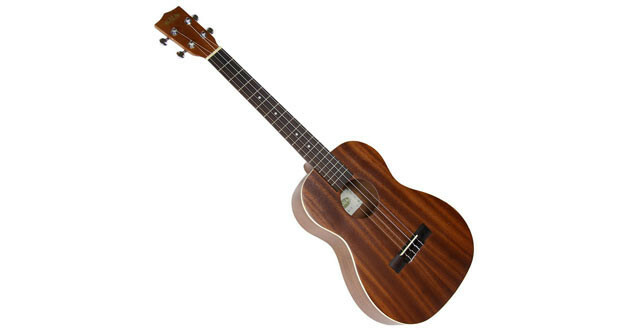 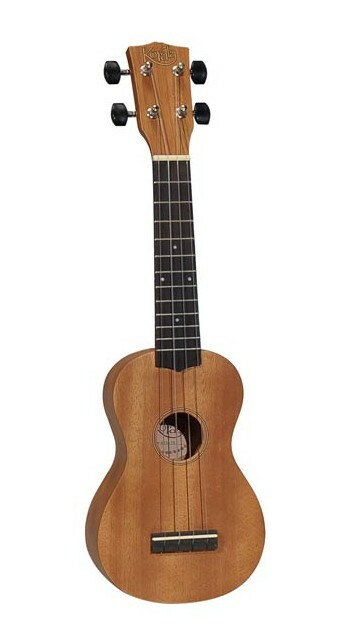 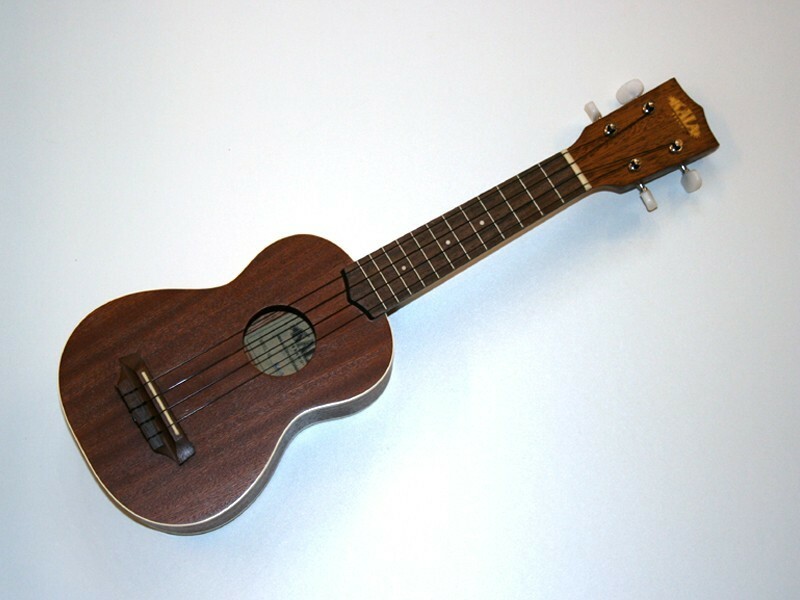 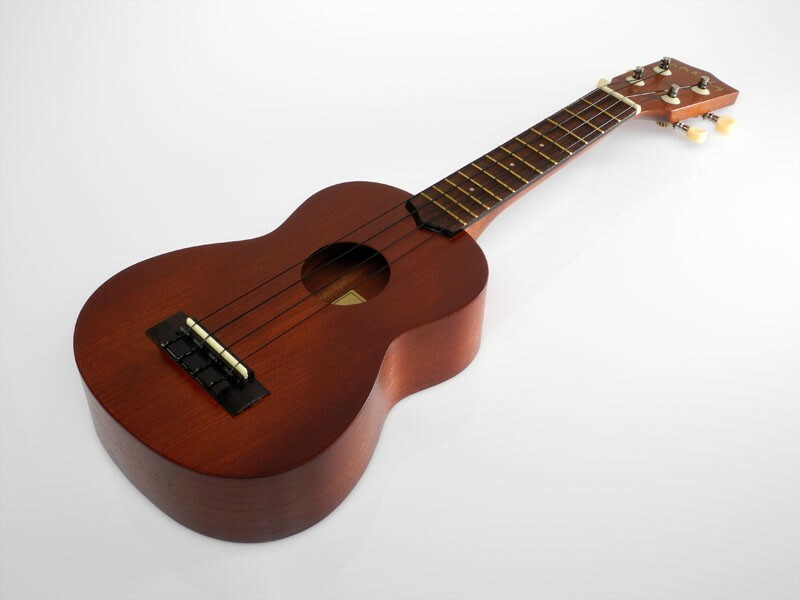 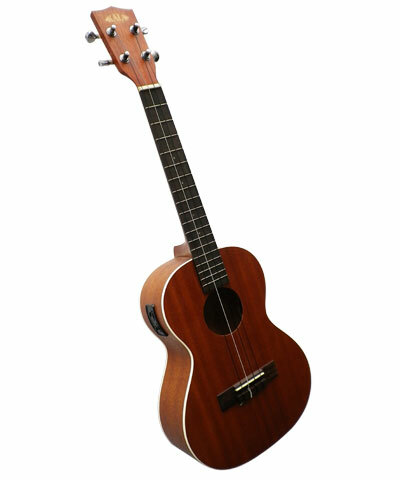 Be the first to review “Kala Satin Mahogany Series Ukulele” Click here to cancel reply.